Do you want to put together an anthology, boxed set, or ebook bundle, but aren't sure where to start, nor how to effectively handle promotion? Or are you an author interested in collaborating with other authors on a project, but don't know what this will entail? Whether you're creating a collection or an author participating in one, Bundle Up! can help you! The more aware you are of what's involved, the more efficient and productive you—and the project—will be. Today's software tools make it faster and easier to create collections of stories and books than ever before. They also provide new and innovative ways to create—and promote—these projects. 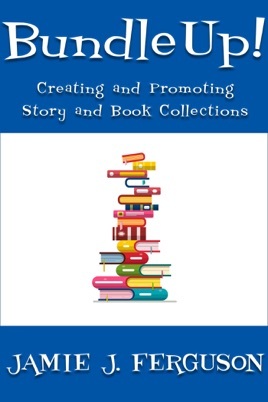 If you're an author and are considering participating in a multi-author collection, this book will provide you information about what to expect, how to contribute to promotion, and how to make the most out of your participation in the project. If you're a curator organizing a multi-author collection, this book will walk you through the many decisions you'll need to make and will help you make your project more efficient and successful.